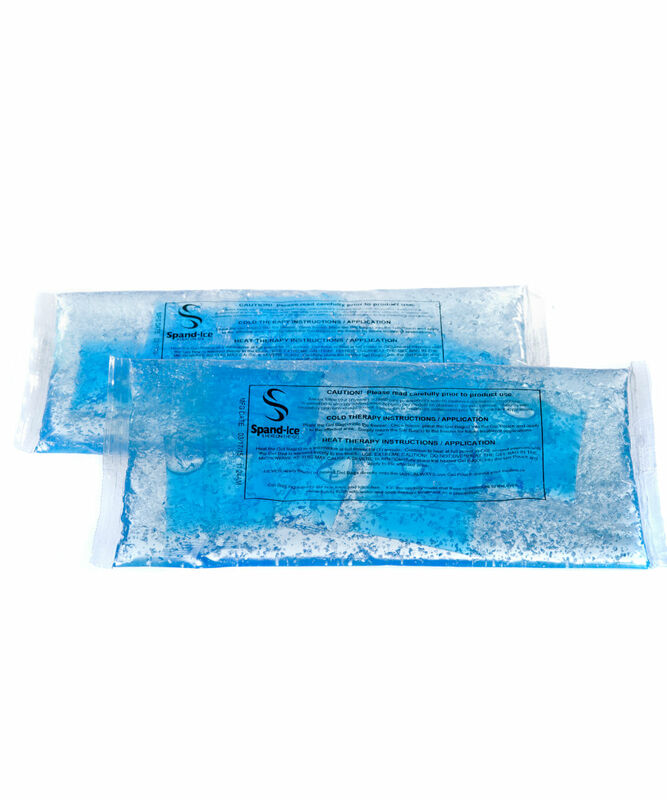 Belly Support Wraps for Pregnancy + Back Pain Relief by Spand-Ice. You’re a busy, 21st century woman, but pregnancy is testing your body. Your belly’s growing. Your back hurts. But you have to keep going until your new baby comes. You need belly support and back pain relief that you can wear on-the-go. The Maternity Relief Wrap delivers flexible ice/heat therapy for back pain relief, belly support and compression designed with YOU in mind. We made the ultimate belly band to provide three trimesters of pregnant pain relief, comfort and support. We use lightweight fabrics, reusable ice/heat therapy packs, and a contoured design that supports your body as it changes. 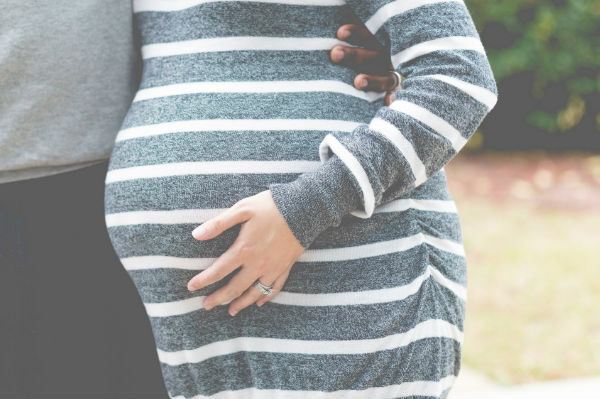 The Maternity Relief Wrap is the supreme belly band for pregnant women who don’t want to spend nine months in pain or discomfort. 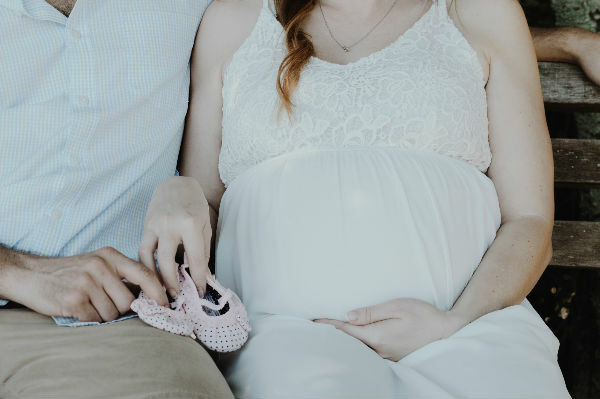 Medication isn’t safe for your baby, and before Spand-Ice, messy creams, leaky ice packs, and expensive, time consuming therapies were your only options to get pain relief. 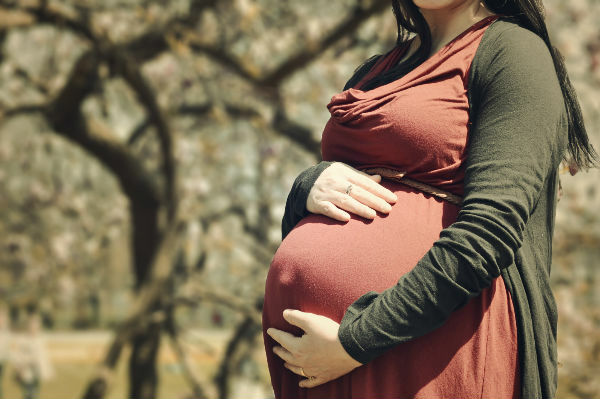 Many pregnant women told us they just tolerated their back pain! 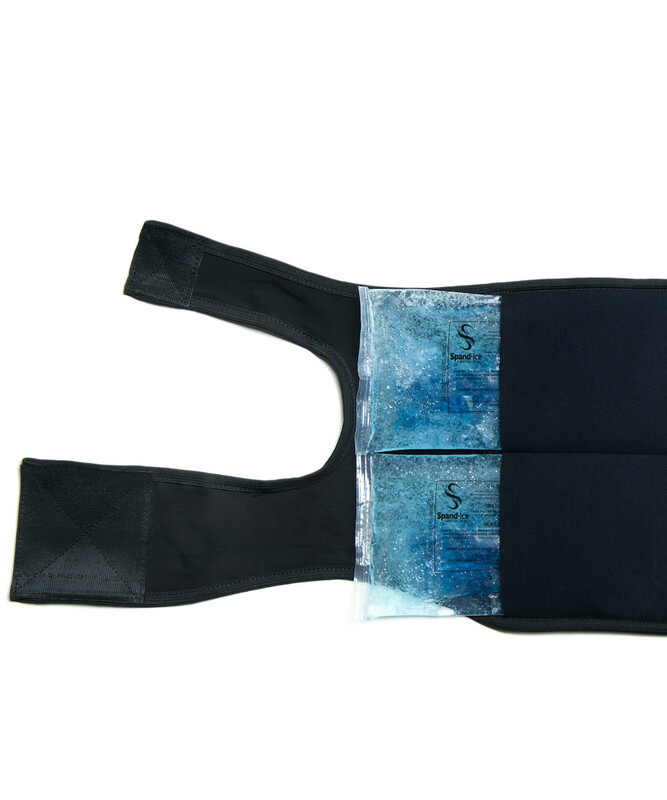 The Spand-Ice Maternity Wrap brings ice/heat therapy to a compression belly support garment and creates a singular solution to address your pregnant pain AND support needs. It’s made from high-quality, flexible material that you can adjust every day as your baby grows. The Maternity Relief Wrap was designed by a woman on a mission. 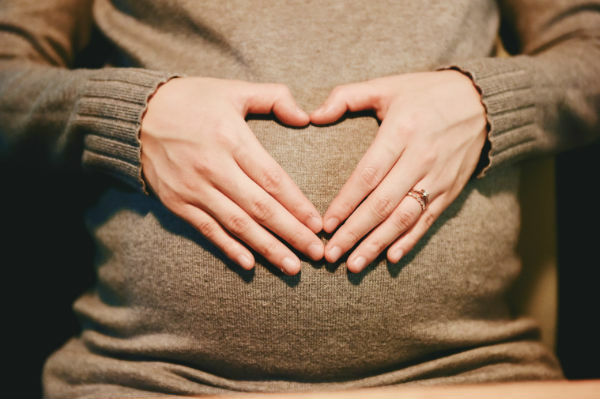 Helen, the founder of Spand-Ice wanted to create on-the-go ice/heat therapy that was safe for baby and supported women throughout their pregnancy journey. 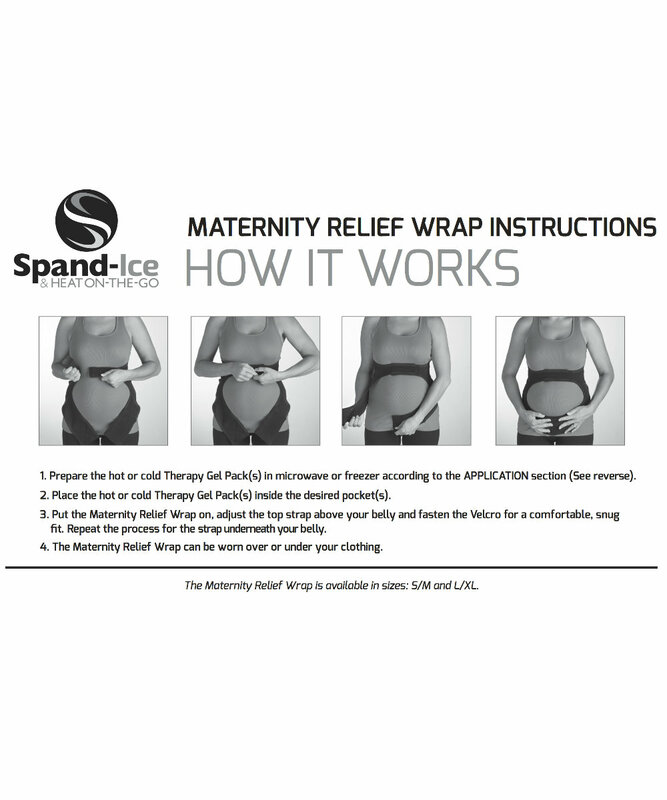 Feedback from Spand-Ice moms across the USA led to redesigns, tweaks and improvements that have made the Spand-Ice Maternity Relief Wrap the ultimate belly support and pain relief garment that YOU need it to be.